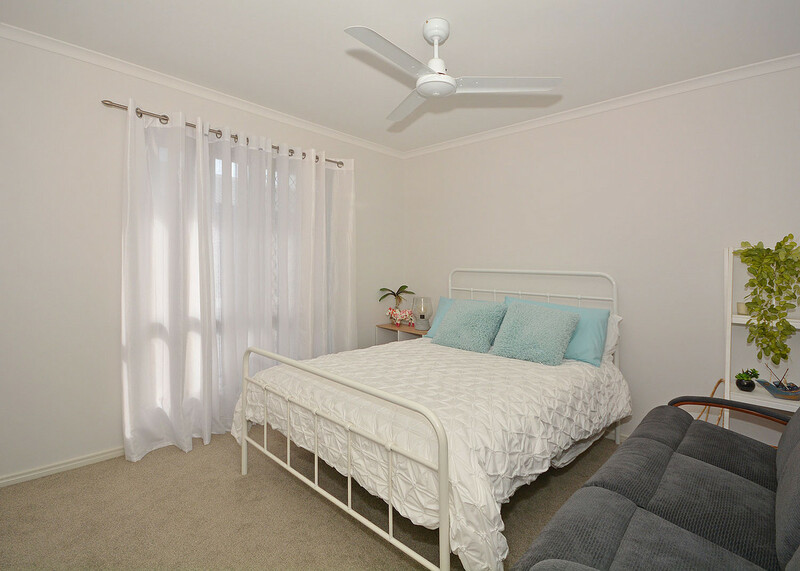 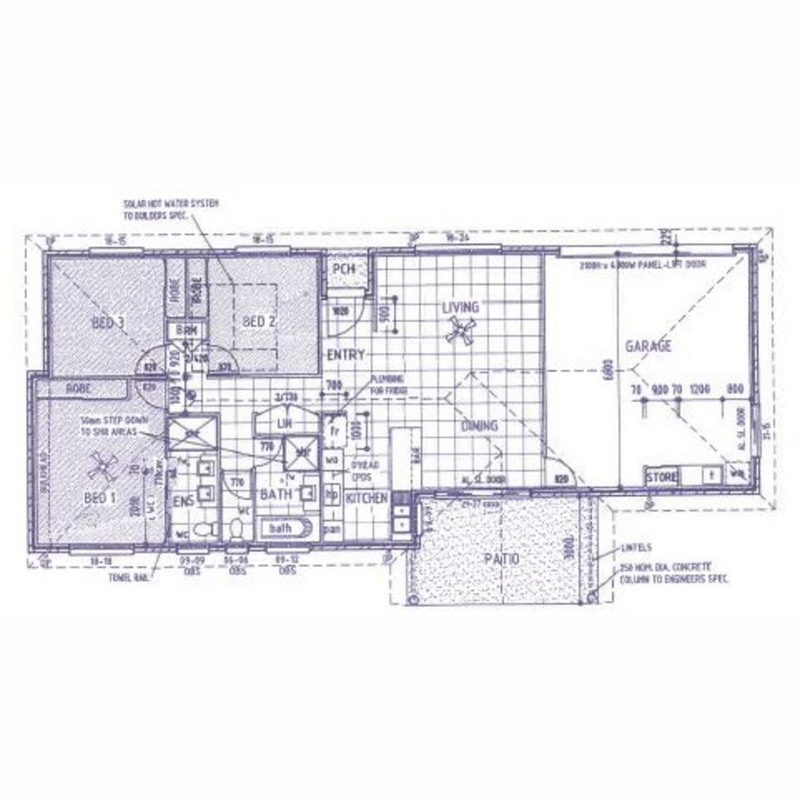 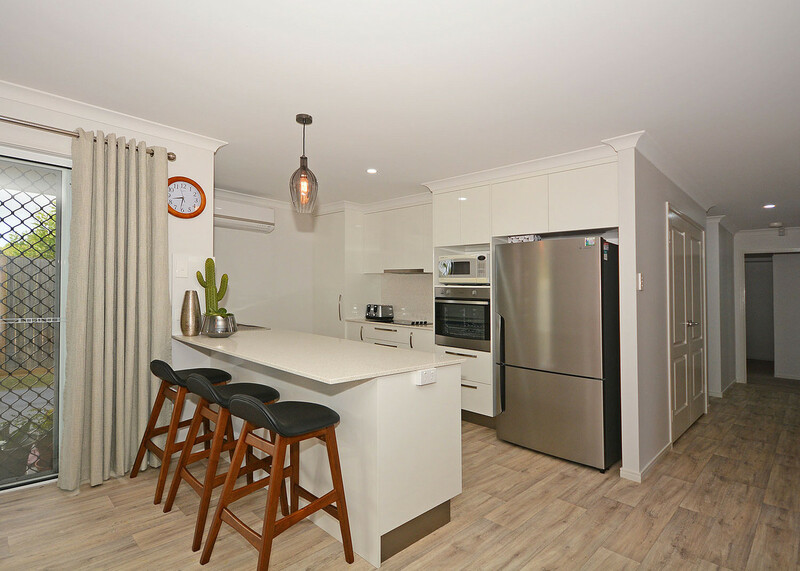 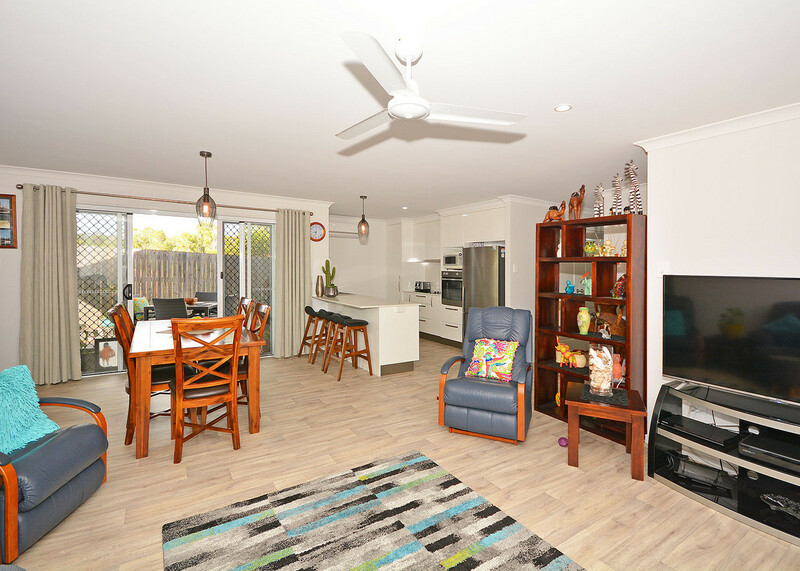 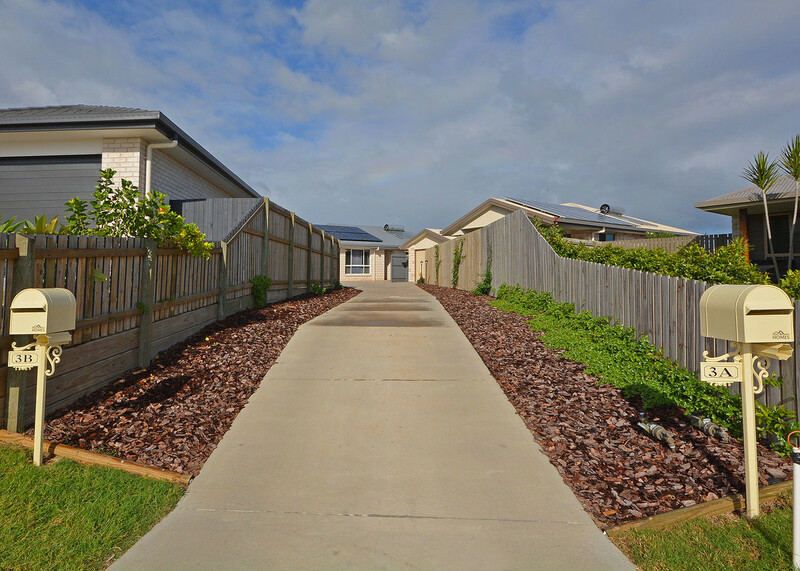 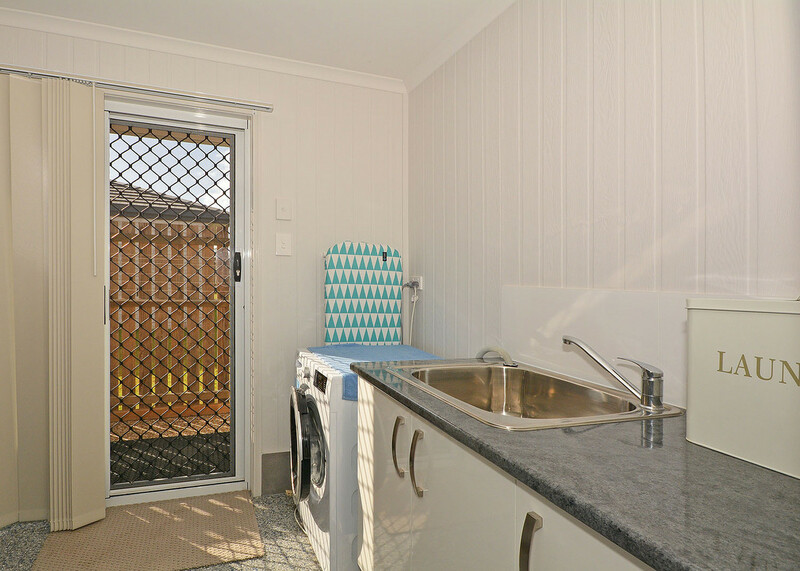 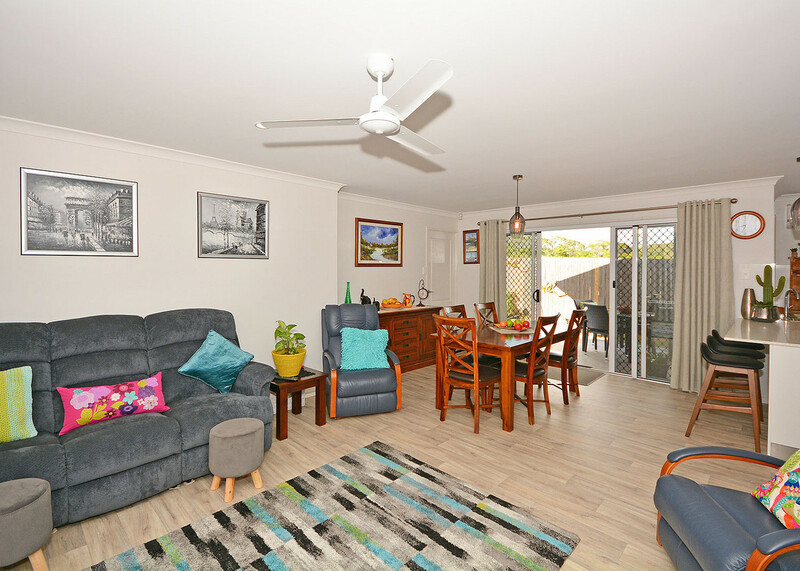 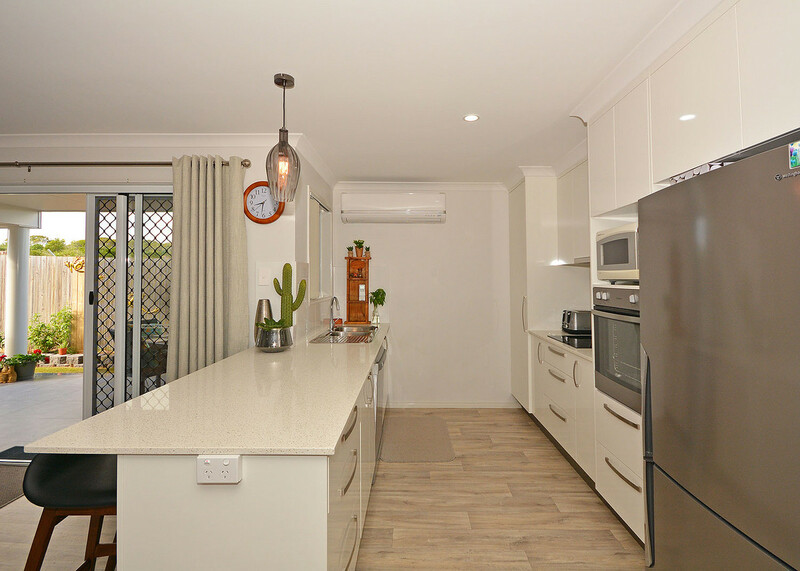 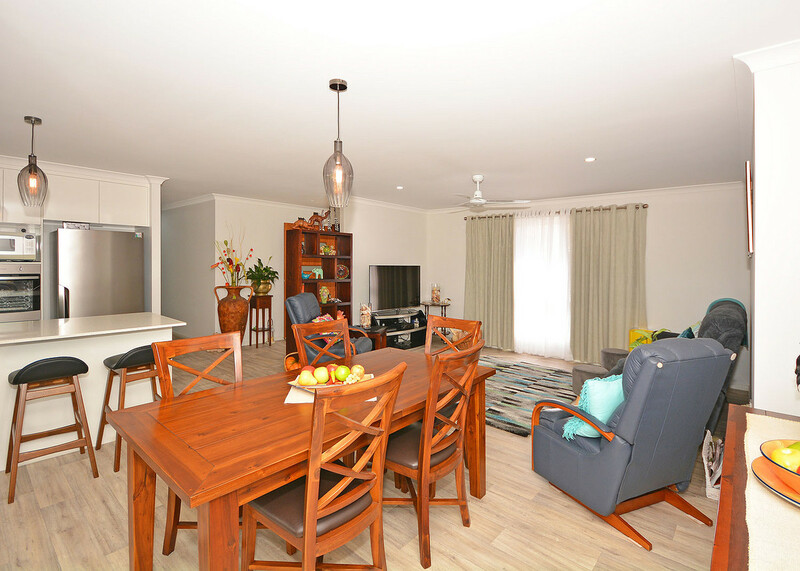 This near new low maintenance 3 bedroom stand alone duplex in Urraween is close to Hospitals, medical precinct , CBD and schools is ready for the new owner to just move in. 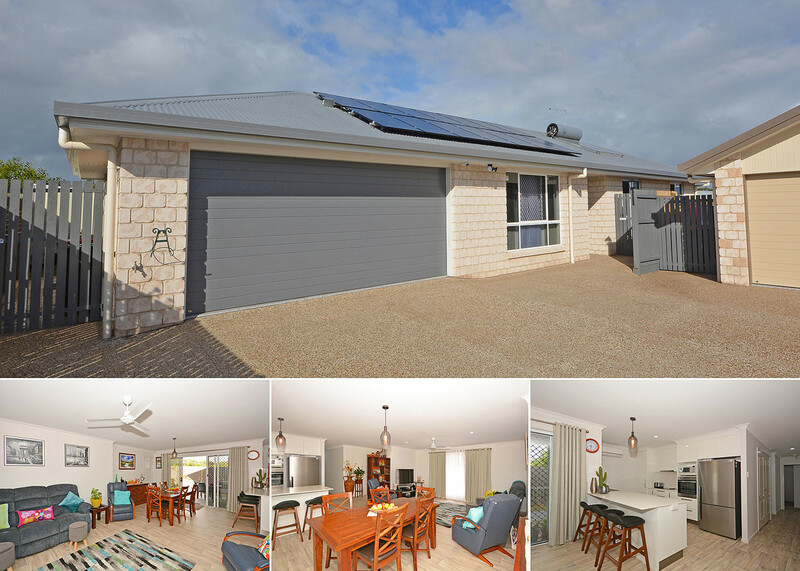 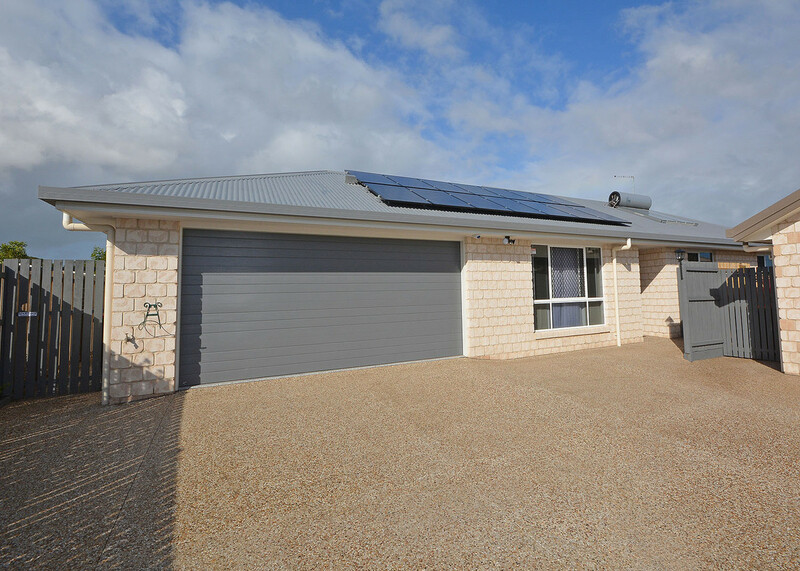 With many extras such as solar panels, air conditioning, stone benches in kitchen and more it represents outstanding value. 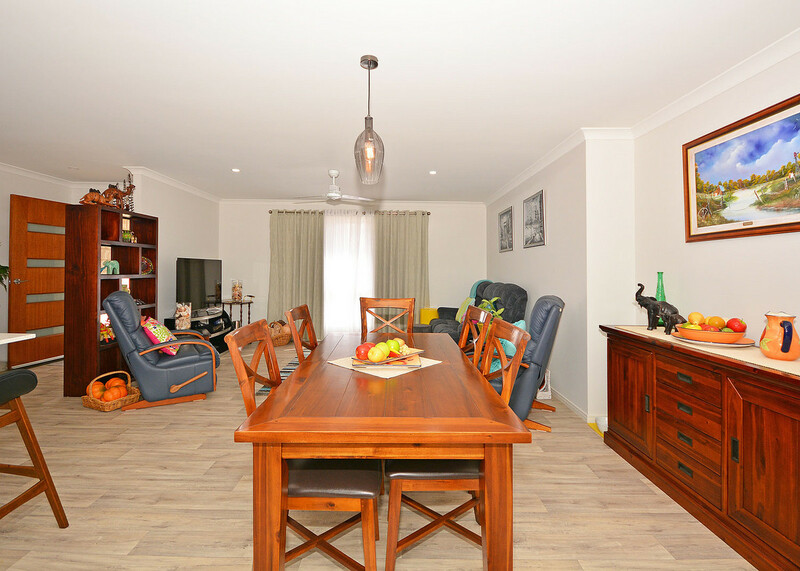 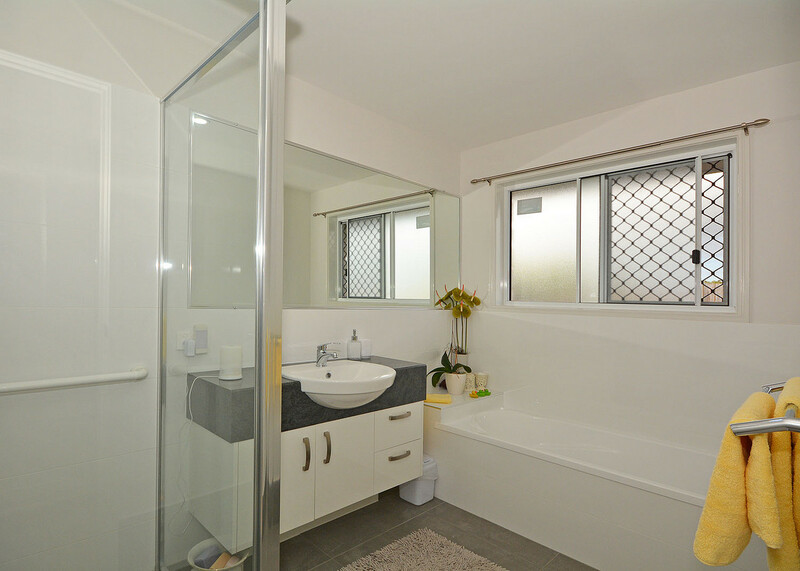 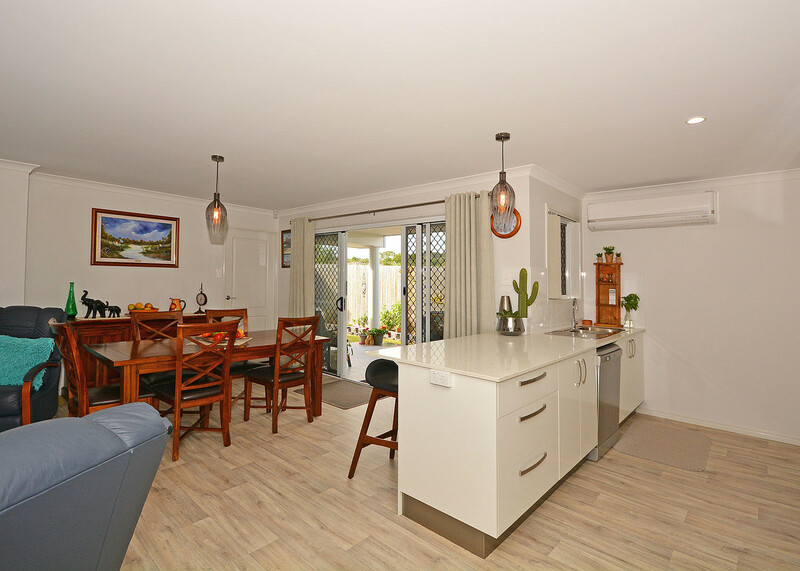 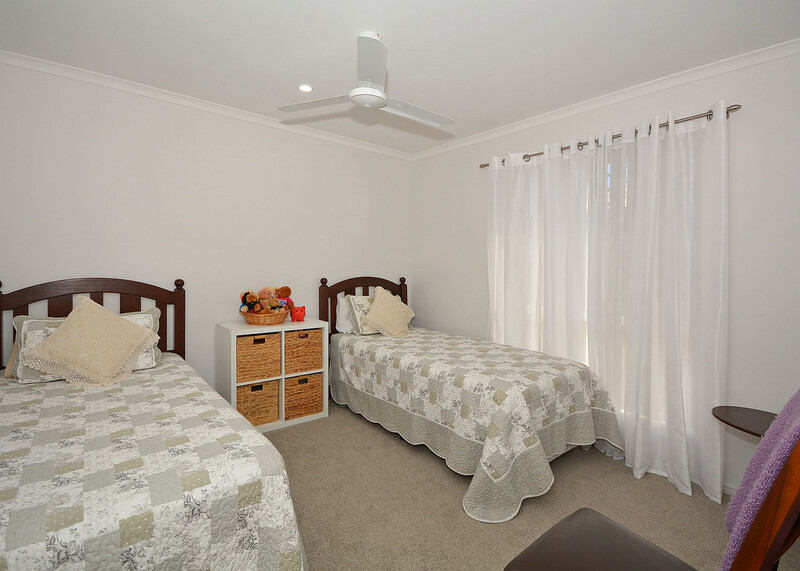 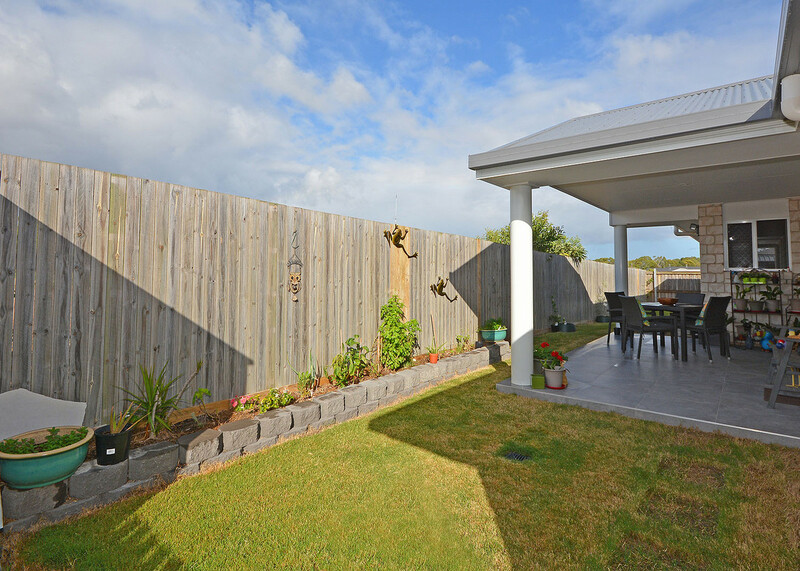 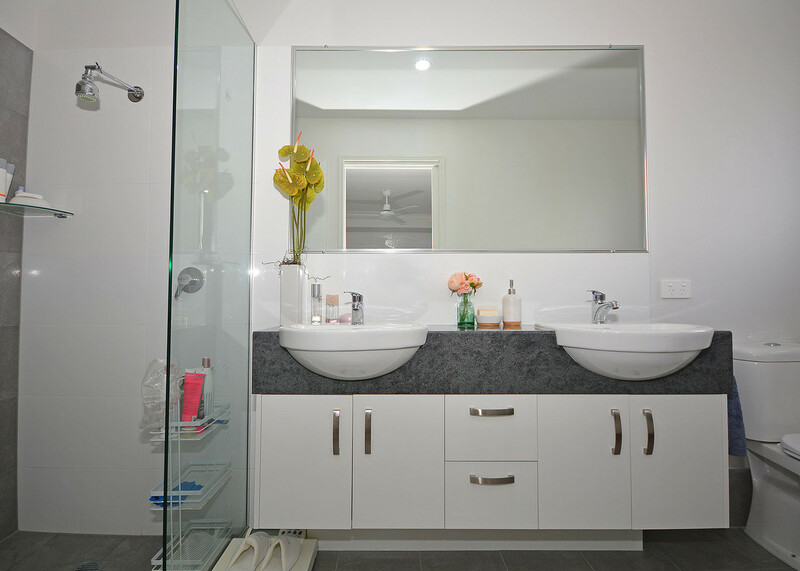 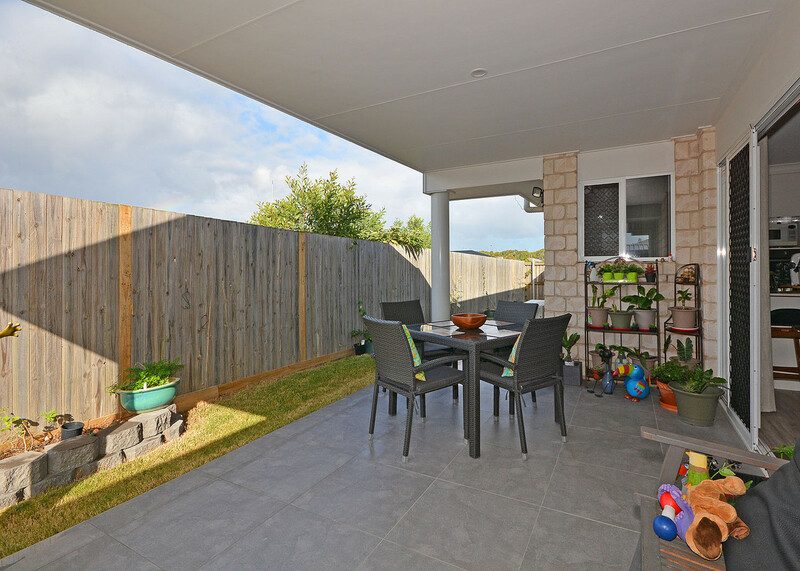 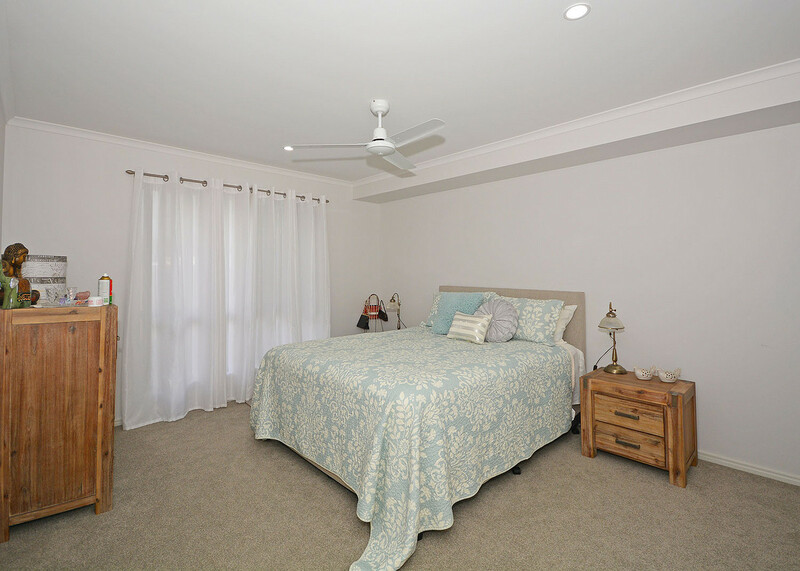 A great investment for the home occupier or investor.